There’s a long, long history of fishing here in the United States of America. Orignally it was done with simple and primitive tools like sticks and rocks, advancing to spears and nets, and then to asssorted gears including many variations of the tried and true hook and line. Now there’s intricate new tech being used, like bottom cameras that act as fish finders. There are methods of catching fish that are more ecologically friendly than others – a good example of this is gear that can specifically target a particular type of fish – rather than catching (and in turn, possibly harming or killing) a variety of marine life without reason and that have minimal impact on bottom habitat. Fishing is popular as both a commercial pursuit in addition to a recreational sport. However, there is only one pool of fish, so to speak. And we have seen large dips in the numbers of popular species thanks to overfishing as well as general declines in sea life due to negative impacts to the marine environment – pollution being a major one. To be careful not to further cause problems, but also to still meet the public’s appetite for seafood, other methods of fish production have become popular – generally referred to as fish farming. It’s exactly what it sounds like it is – raising fish in captivity for human use in many ways, including as food. It is not a new concept however – five thousand years ago, Chinese villagers trapped carp in artificial lakes that formed when flood waters from rivers would recde. Nowdays, similar partcies are done in near shore or on shore operations. Thailand, Japan, and China are currently the leaders but it’s done elsewhere through the world as well. Here in the United States there are many forms of fish farms, including ones that raise clams, mussels, shrimp, as well as finfish. 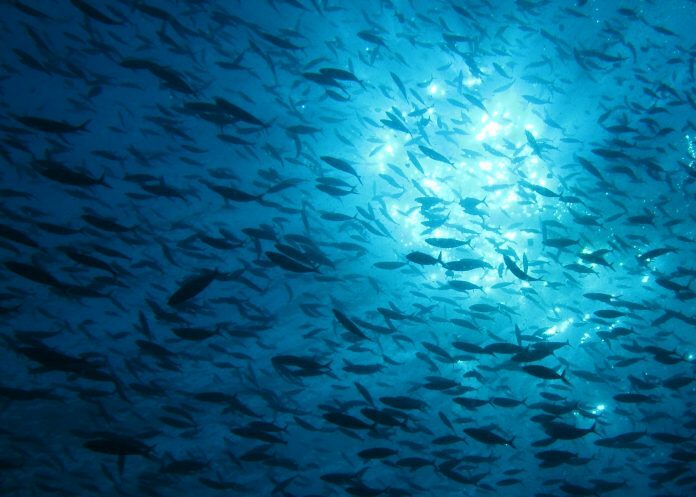 While ocean facilities are presently not yet permitted in most coean waters, there are a few ocean farms operating in the USA in state waters – the best known of these are off of Hawaii and New Hampshire.